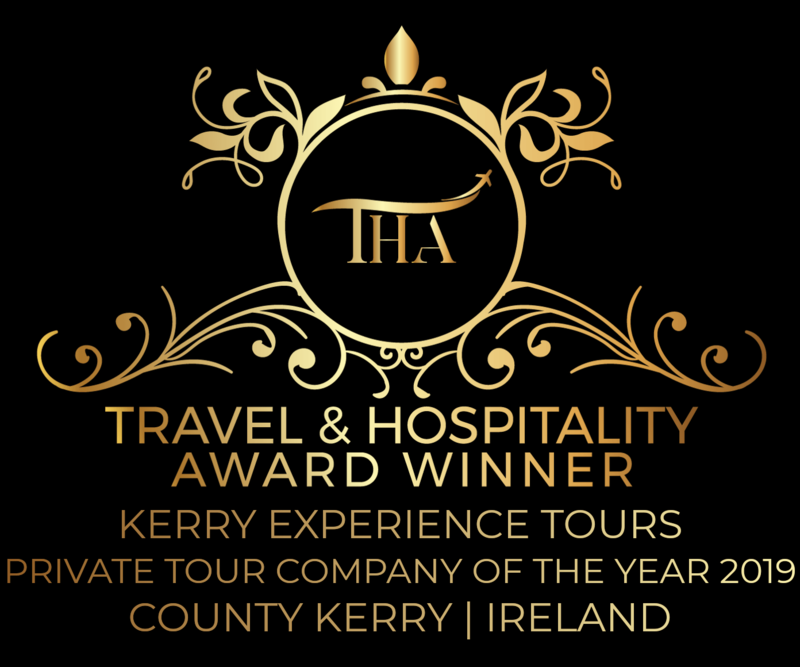 Athas House is located 1.5 mile up a lovely country road from the village of Sneem on the famous Ring of Kerry. This spacious 3-bedroomed house has a large terrace that overlooks the Sneem River estuary, the village, and the Kerry mountains. It truly is an oasis of peace and tranquillity. The house is the perfect base to explore the beautiful Soutwest of Ireland from. Day trips can include the Ring of Kerry, Dingle, Beara, West Cork and many more. Kenmare is only a 30 minute drive from Sneem, and Killarney and the National Park area approx a 45 minute drive away. You’ll find some beautiful Blue Flag beaches nearby including White Strand and the famous Derrynane Beach. The area offers many activities such as walking (the famous Kerry Way! ), angling and deep-sea fishing, horseback riding, kayaking and swimming. Many famous top-class golf courses including the Ring of Kerry Golf Course, Waterville Golf Links and the Kenmare Golf Course are all located within a short drive from Sneem. The village of Sneem has lovely shops, pubs, restaurants and galleries. Athas means Joy in Gaelic, and joy you’ll have when staying at Athas House! Make Athas House your “home away from home” during your time in Ireland, and experience a truly magical & peaceful stay. The spacious 3-bedroomed house is beautifully furnished and offers incredible views.